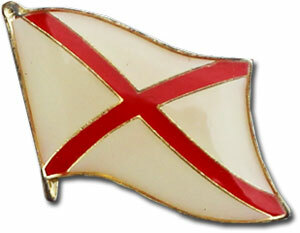 Our Alabama lapel pins are a great way to show support or show off your heritage. 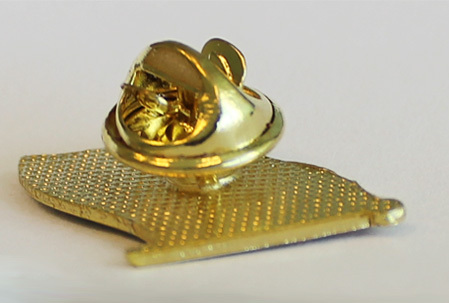 The pins are die-struck from a high quality steel alloy. The recessed colors allow for finer reproduction of details and a top epoxy coating creates a surface smooth to the touch.